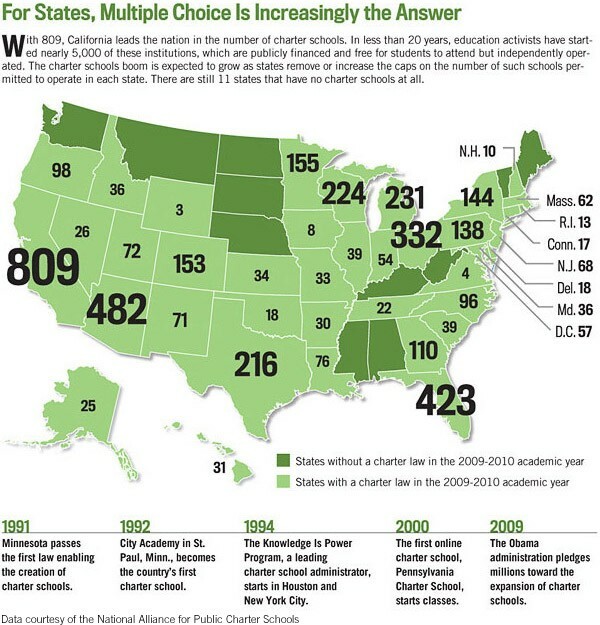 There are currently no charters schools in [[Kentucky]]. Louisville Rep. Phil Moffett is the primary sponsor of [http://www.lrc.ky.gov/record/17RS/HB103.htm (HB 103)] during the 2017 session of the Kentucky General Assembly, which would allow local school districts, the mayors of Louisville and Lexington, Kentucky public and private universities with accredited schools of education and the Council on Postsecondary Education to serve as authorizers of charter schools. Moffett's bill would allow the Kentucky Board of Education to authorize charter schools for applicants previously denied at least twice.